Who We Are, Where We’re Going, and Who We’re Looking For! Our founder, Enzo Algarme, was born an raised in Naples, Italy. Ever since he moved to the US 12 years ago, he has had an obsession with Neapolitan pizza. This insatiable craving drove him to open his own pizzeria where he would make pizzas the way they are made by Neapolitans. He has trained in Naples on pizza making, as well as on making the risotto balls, and fried calzones. 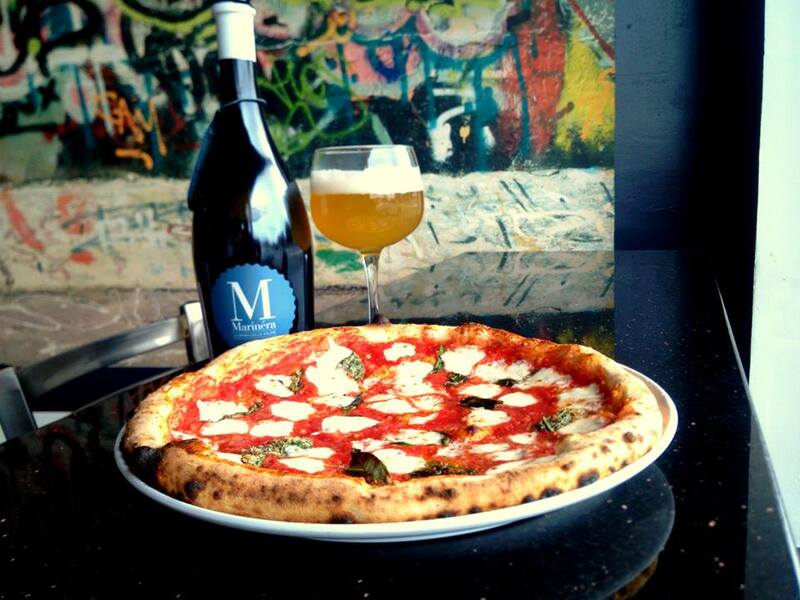 Enzo uses only ingredients imported from Naples for making his Margherita. 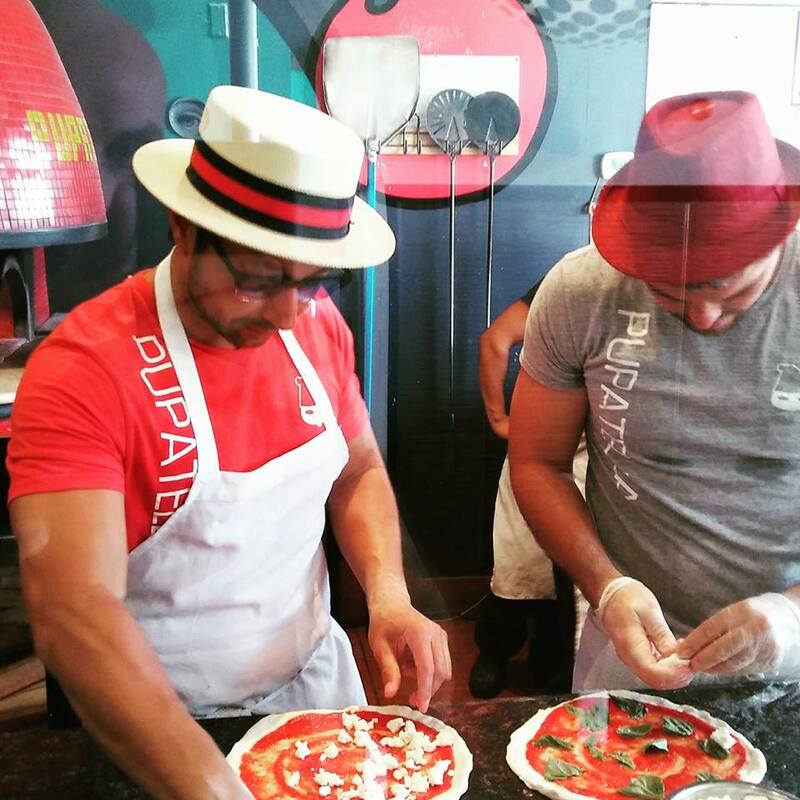 Enzo decided to start franchising Pupatella in 2016 and the Richmond, VA location is the very first franchise location. Zeeshan Kaba signed up to open four Pupatella locations in the Richmond, VA area over the next three years. The first location will be in The Fan, the second location will be in Innsbrook/Short Pump, followed by a third and fourth location in Midlothian and Chesterfield. The most important ingredient that will ensure the success of our restaurant and growth plans is YOU. If you’re hard working, outgoing, and looking for a fun and challenging work environment with a ton of advancement opportunities, apply to join our team today. Whether you start as a dishwasher, line cook, cashier, host, etc…there will always be an opportunity for you to move up into a new role and in compensation. We offer competitive starting pay for all of our positions and a review/raise after your first four months on the job. If you’re interested, click the “Apply to Join the Team” button to your left. We look forward to meeting you!